Thai aroma massage is a fabulous blend of east and west techniques. Thai-style deep massage with yoga stretching is combined with sophisticated western-style swedish massage. 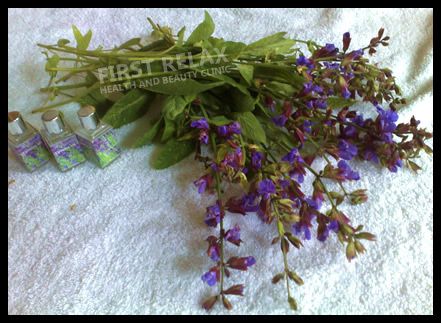 The massage is carried out with the client undressed (proper draping ensured) on a comfortable table using aroma oil. This type of massage soothes and encourages a peaceful mind.